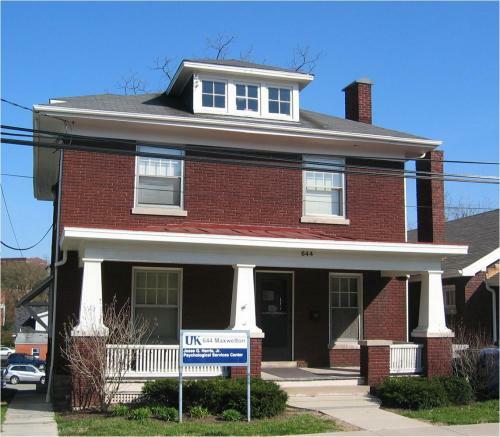 The Harris Center is a university-based center designed to provide affordable psychological therapy and assessment services to the community. It is also a training facility for graduate students in one of the leading Clinical Psychology doctoral programs in the nation. 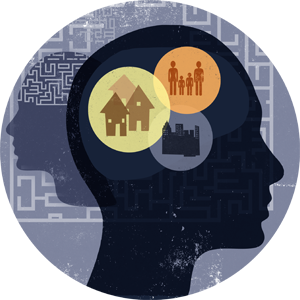 Finally, it is a site for psychological research to develop new and more effective ways to understand and treat behavioral health concerns. IMPORTANT NOTE: Email is NOT a confidential means of communication. This email is designed only to respond to non-urgent inquiries about center programs and services. Please do NOT use this email address to communicate any personal mental health information or to request any emergency or crisis services. This email is not monitored daily; several days may be required to receive a response. Finally, current clients of the Harris Center should not use this email for communication with the center or therapists; call the center at (859) 257-6853. The Harris Center is open from 10:00 a.m. to 8:00 p.m. Monday through Thursday. We are closed on Fridays and on University-recognized holidays. Parking is available in the designated lot behind the center; the lot entrance is on Hester Alley. The center is accessible to disabled clients.